Despite Sony Pictures announcing an October 2019 release date for its remake of the 1994 cult classic film The Crow, the reboot’s long-attached star, Jason Momoa, has officially exited the project as of Thursday — leaving the film in limbo. The news came from Momoa himself in an Instagram post. Momoa shared a photo of himself and the project’s director, Corin Hardy, peeking over an illustration of The Crow. He captioned it, “I’ve waited 8 years to play this dream role. I love you @corinhardy and @sonypictures unfortunately I may have to wait 8 more. Not our team. But I swear I will. James O’Barr sorry to let you down I won’t on the next. This film needs to be set free. And to the fans. Sorry. I can’t play anything but what this film deserves and it needs love. I’m ready when it’s right.” He ended the caption with, “Love u Corin” and “aloha j”. Per The Hollywood Reporter, financial issues between producer Samuel Hadida and Sony may have caused the project’s demise. The project was slated to move forward despite Alex Proyas, the director of the original film, speaking out against the reboot for being disrespectful to the memory of Brandon Lee. In the original film, Lee’s character was brought back from the dead in order to avenge the death of his girlfriend, as well as his own. The actor was killed in an on-set accident during production and the tragedy served to heighten The Crow‘s cult status. In November 2017, Momoa shared art of The Crow on Instagram, captioning it, “I’ve been waiting for sooooo long.” The new remake was supposed to be very faithful to James O’Barr’s 1989 indie comic, hence Momoa’s apology in his Thursday statement. It’s always a bummer when interesting projects are shelved, especially for financial reasons. 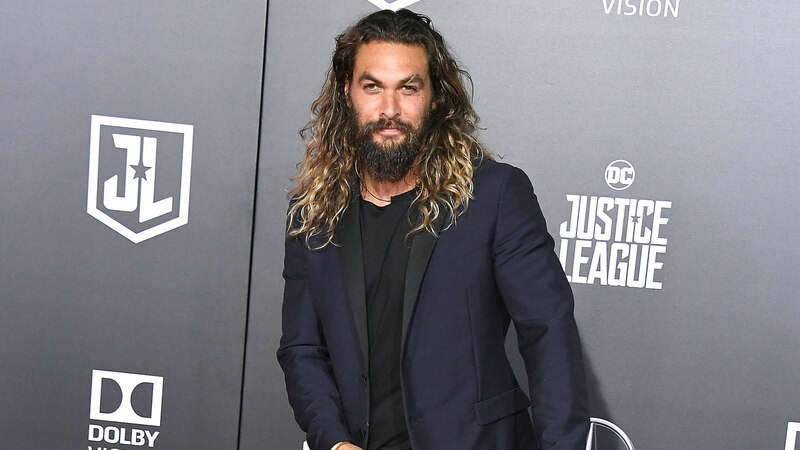 We respect Momoa’s decision to leave, especially if the film didn’t feel right to him as a fan and as a professional. Hopefully, a future for The Crow isn’t totally gone, but we don’t think anyone else can embody the role nor do it as respectfully as Momoa.